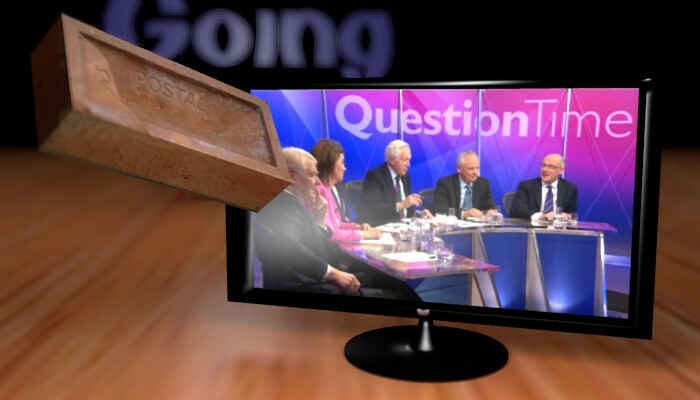 David Dimbleby presents the first of two special editions of Question Time. Justice secretary Michael Gove MP answers questions on the case for leaving the European Union from an audience in Nottingham, BBC One 1845. A second special edition of Question Time featuring Prime Minister David Cameron follows on Sunday 19 June.